Wednesday August 22, 2018 - Nairobi Governor, Mike Sonko, has revealed why he attempted to pick lawyer, Miguna Miguna, as his deputy following the resignation of his Polycarp Igathe from that position in January. In an interview with Milele on Wednesday morning, Sonko said he picked Miguna because he was being frustrated by the Jubilee Party’s top leadership led by President Uhuru Kenyatta and his deputy, William Ruto. Sonko said he apologises to all Jubilee supporters for picking Miguna Miguna as his deputy. “There was a lot of pressure, intimidation and blackmail and so I gave them Miguna,” Sonko said. 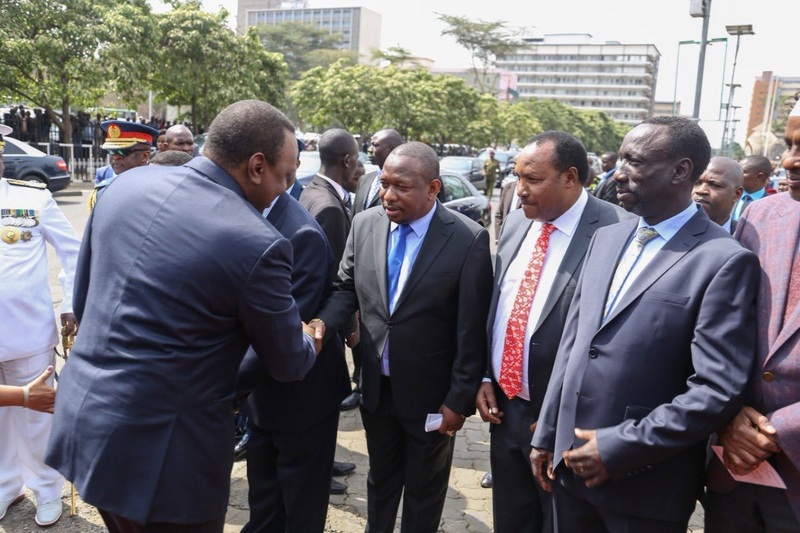 He also said he has picked four women for the deputy position and he will consult with Jubilee’s top leadership before he makes the final announcement. The four women are Jane Weru, Caren Nyamu, Bishop Margret Wanjiru and Agnes Kagure.